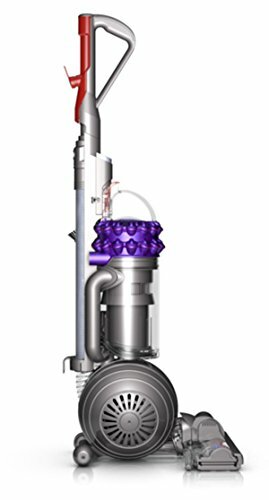 Tangle-free Turbine tool- The only turbine tool that doesn't tangle. 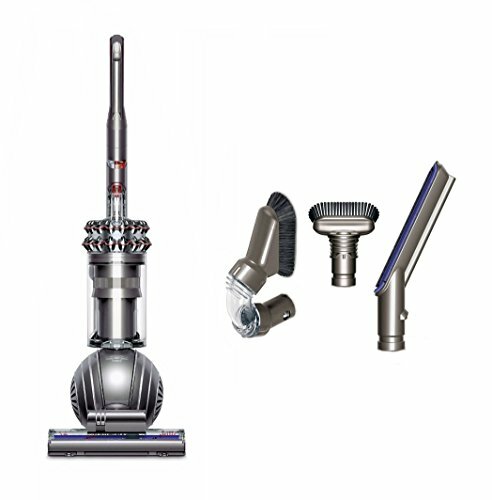 Counter-rotating heads with brushes remove hair and dirt from upholstery. 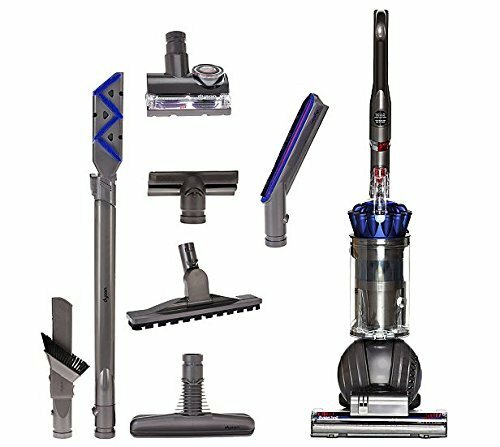 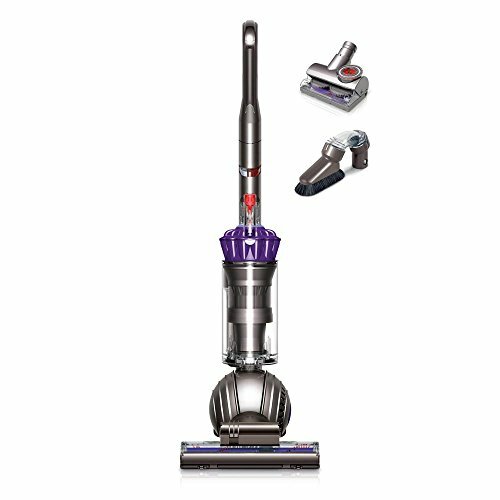 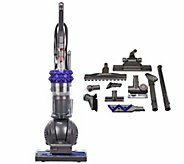 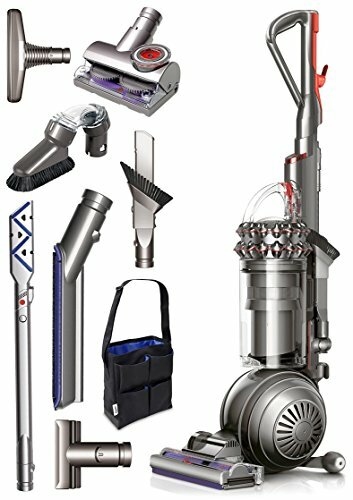 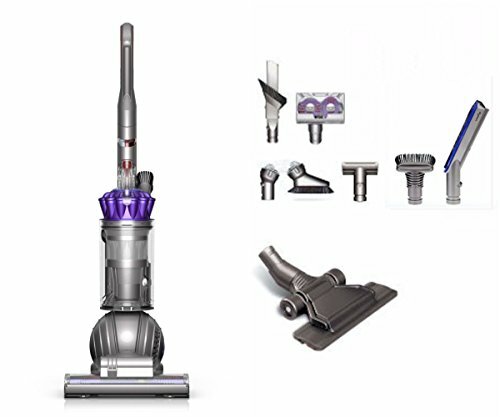 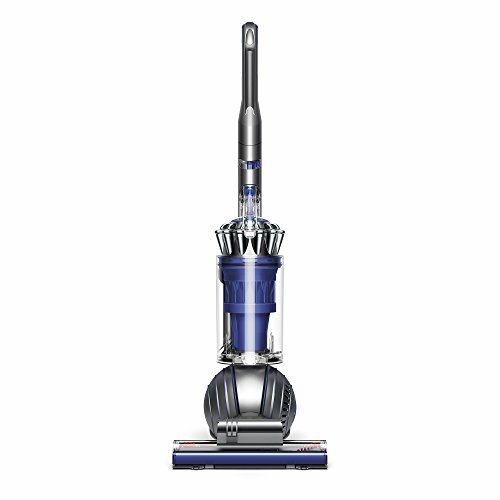 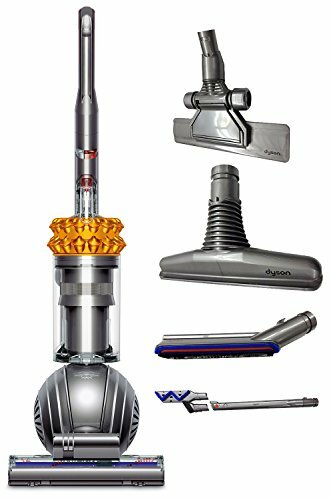 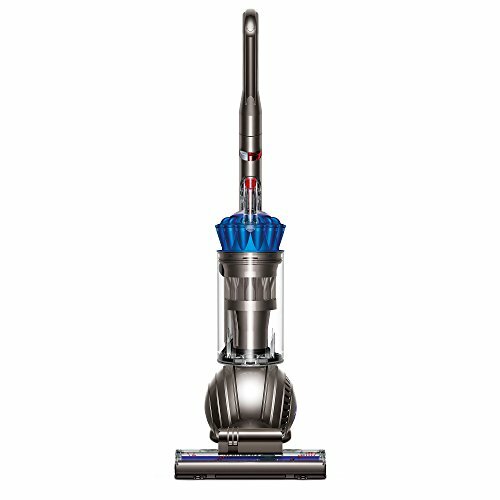 Dyson Cinetic Big Ball Animal Plus Allergy Bagless Upright Vacuum Cleaner + Tangle Free Turbine Tool + Reach Under Tool + Multi-Angle Brush + Mattress Tool + Accessory Tool Bag & More!